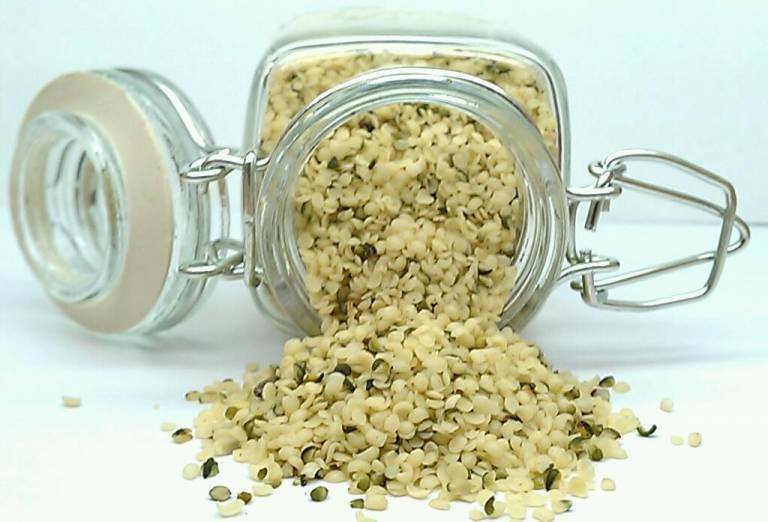 Raw Hemp seeds are a perfect blend of protein, fibre, essential fatty acids, antioxidants, zinc, iron, carotene, B vitamins, vitamin E, calcium, magnesium, sulphur, phosphorus and enzymes. All amino acids and all essential fatty acids necessary for human health are found in hemp seeds – plus the essential fatty acids in Hemp seeds come in a ratio that is very beneficial for humans. 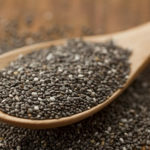 Eat alone as a snack, use in baking or sprinkle on any dish. 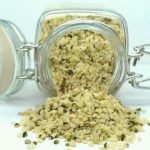 Hemp seeds are derived from the same plant known for its durable fibre and have been cultivated all over the planet for thousands of years. 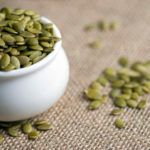 They have a mildly nutty taste and are easily digestible – making them an ideal source of vegan protein.